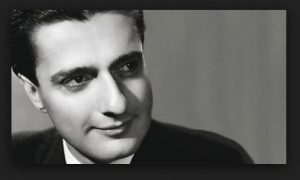 For years, lovers of great pianism have been listening to recordings by Dinu Lipatti (1917-1950), the poetic Romanian pianist who succumbed to Hodgkin’s Disease at the age of only 33. If you have already fallen in love with his recordings and have been wanting more, we have wonderful news for you. The complete Dinu Lipatti 100th Anniversary Collection from the Profil label is now available for listening on Classical Archives. There are 12 CDs in all. As we explored and listened, we made some remarkable discoveries. Have you heard Lipatti’s recordings of the Brahms Liebeslieder Waltzes? 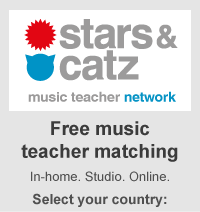 How about his recordings of his own compositions? And can you hear Lipatti’s playing his transcription of Bach’s Jesu, Joy of Man’s desiring? You know, the recording that Lipatti connoisseurs have been cherishing for years as a near-religious experience? Of course you can. It’s on CD 2 of this set. We are delighted to let you know that this collection is available to you in its entirety if you are a Classical Archives subscriber.